Blazes has been providing heating and energy solutions to both domestic and business clients since its inception in 1989. 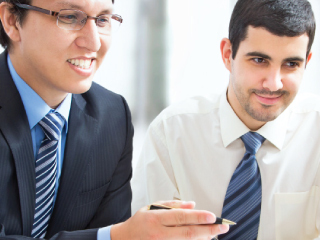 Our businesses have evolved over the years to a point where we have 2 different yet complimentary offerings. For the domestic market we provide a wide range of fires, fireplaces, stoves and central heating. 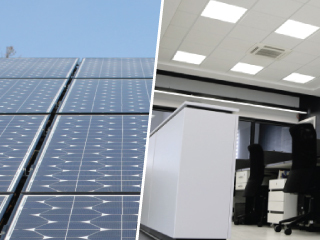 For our Business to Business clients keen to reduce their carbon production and energy consumption we offer a unique turnkey solution for LED lighting and Solar PV installations. The journey for our Commercial clients starts with our free, no obligation energy audit which will identify areas of their businesses where energy and carbon reductions can be made. Many of our clients have obligations to the Department of Energy and Climate Change’s Energy Savings Opportunity Scheme (ESOS) and find our service of great value. Our USP in this market is our total “turnkey” approach to converting traditional lighting to energy saving LED and installations of Solar PV systems to harness free energy from the sun’s rays. Each installation and conversion is fully Project Managed from start to finish by our fully trained Energy Managers. For over 25 years Blazes has been providing an unrivalled service in the installation of fires, fireplaces and stoves in both natural gas and solid fuel options. Our fully qualified professional installers are the envy of the industry and many of our installations are for repeat clients refurbishing or moving home. 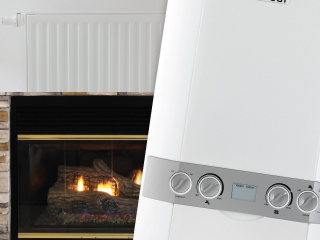 For our Central Heating and boiler replacement clients we offer all of the major UK branded boilers including IDEAL, WORCESTER BOSCH, VAILLANT, BAXI and GLOW WORM. Many of our boilers come with free extended manufacturers’ warranties up to 7 years for total peace of mind. Blazes have been franchising for over 20 years and have been Full Members of the British Franchise Association (bfa) since 1998. Few franchise operations operating in the UK can boast the credentials of Blazes successes in this field. We are currently recruiting franchisees in most parts of the UK to join us in our exciting Blazes Renewables business.